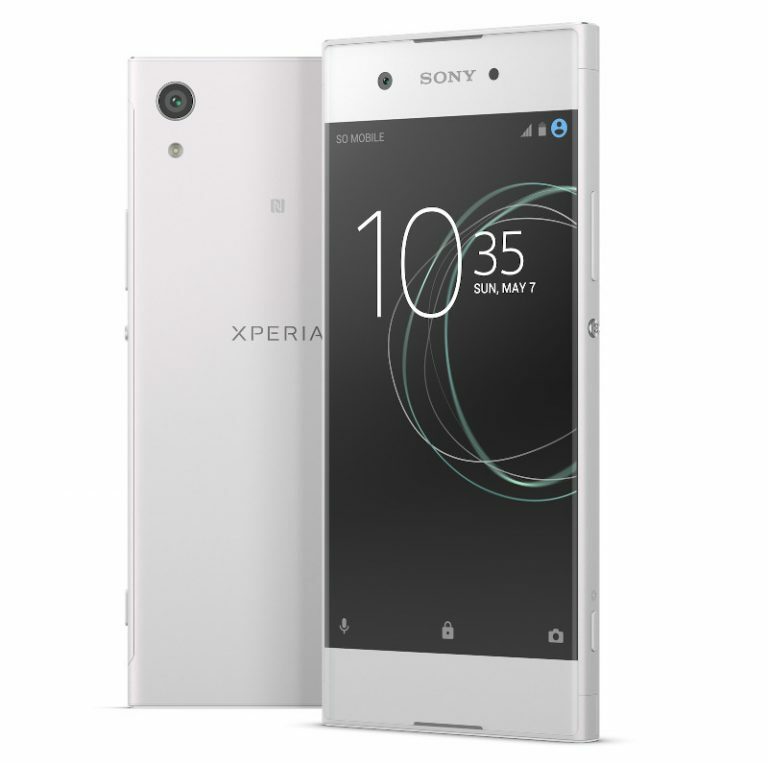 Sony announced the company’s latest smartphone, Sony Xperia XA1 at MWC 2017 in Barcelona. Let us have a look at the specifications of the device in detail. The smartphone sports a 5-inch display at a resolution of 1280 x 720 pixels with Image Enhance Technology. It is powered by 2.3GHz GHz MediaTek Helio P20 Octa-Core 64-bit 16nm processor with ARM Mali T880 GPU and runs on Android 7.0 (Nougat) out of the box. The device comes with 3 GB RAM and 32 GB internal memory which can be expanded up to 256 GB using microSD Card. The device has 23-megapixel primary camera with SteadyShote, Hybrid AF, f/2.0 aperture, Exmos RS Sensor, LED Flash and 8-megapixel selfie camera with autofocus. It supports NFC, GPS, Bluetooth 4.1, WiFi 820.11 a/b/g/n and 4G LTE connectivity features. The mobile packs a 2300 mAh battery with fast charging technology and weighs 143 grams with 145 x 67 x 8mm size measurements. It will be available in Gold, Pink, Black and White colors from spring 2017. There is no news yet on whether how much this device would cost.